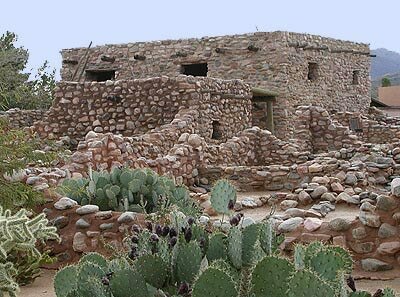 The Tonto National Monument, just off State Route 188, on the way to Lake Roosevelt, and along the route of three of our event rides, contains two stunning Salado cliff dwellings, home to Native peoples around 700 years ago. The NM Visitor's Center also features insights and archeological findings about inhabitants of the Tonto Basin thousands of years ago. The location of the upper cliff dwelling can be seen from the road as event riders on the 38, 60 and 80-mile rides pass by the scenic vista parking area south of the monument entrance. www.turnthepagevintage.com/The Globe Downtown Historic District includes many wonderful old buildings built in various styles, including Italian Renaissance, Queen Anne, Beaux-Arts, art deco, Romanesque, and Gothic, Georgian, and neoclassical revival. Browse the antique and gift stores, sample the restaurants, and check out the Cobre Valley Center for the Arts, a non-profit art center located in the old Gila County Courthouse. Around the corner from the arts center is the three-story jail built in 1910.